Jack Black has some of my favorite products for shaving and moisturizing. 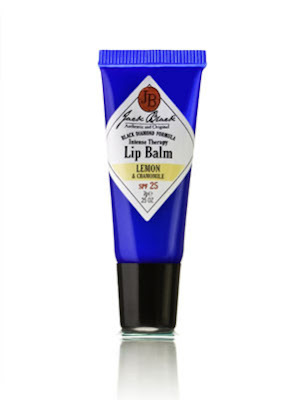 THE ONE that's been the top of my list lately is their Intense Therapy Lip Balm SPF 25 Lemon and Chamomile. LUVit. Shea butter and avocado oil soften and condition. Lemon and Chamomile flavor is out of this world. Very smoochable. 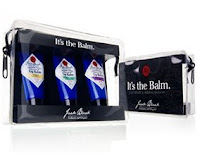 $7 bucks at Sephora or Jack Black.